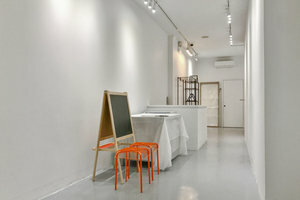 This creative boutique in the artistic area of Lower Eastside is perfect for artists and brands looking to host an Art Exhibition, Fashion Showroom or Exclusive Sale. 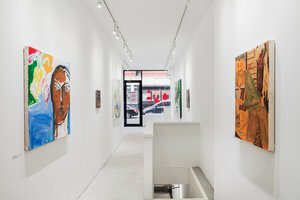 This compact art gallery has a sophisticated feel with entirely glass window display which allows plenty of natural light into the space and gives great exposure. The interiors here are creative with modern polished concrete floors, white walls and high ceilings. 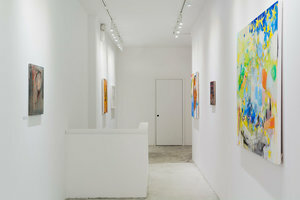 This space offers basic amenities including a separate storage closet and restroom and can accommodate a variety of art events or pop-up shops. Located close to Delancey Street and Broome Street, this boutique is easily accessible and a great location for creative pop-ups.